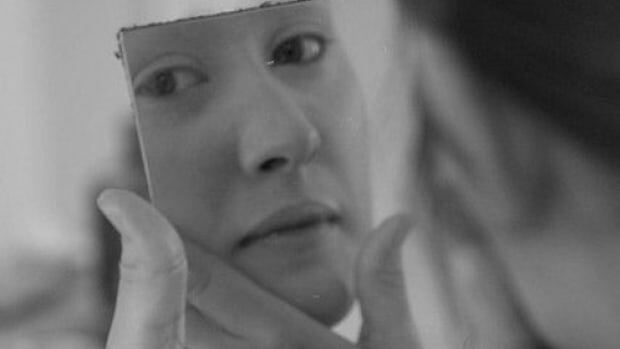 The anti-aging face cream you use on the reg doesn&apos;t have to be a synthetic chemical science project. 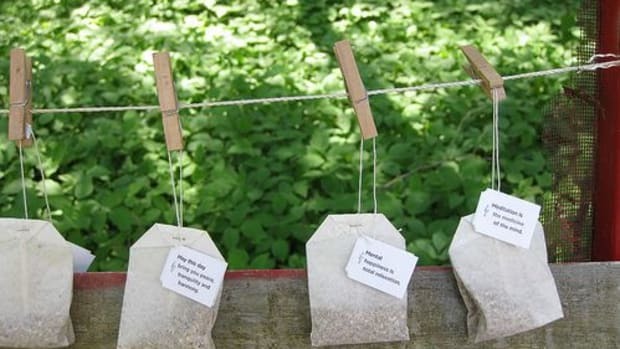 In fact, the most effective and truly anti-aging remedies happen to be nature&apos;s most simple and pure ingredients. 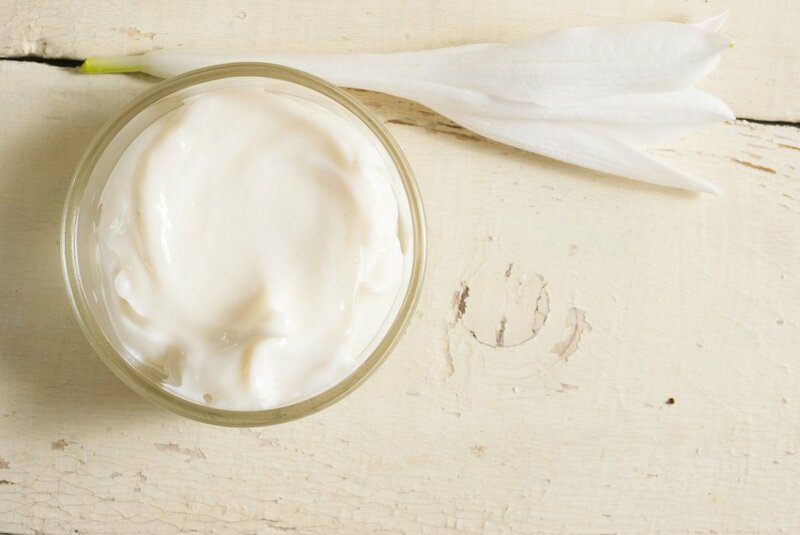 Mix up this homemade anti-aging face cream and you&apos;ll soften fine lines and moisturize skin, revealing a fresher and younger you. The ingredients in this anti-aging cream individually have profound affects on the skin, but together, they complement one another in terms of texture, scent, and complexion benefits. Almond oil is an emollient, which means it makes the skin softer. It has historically been used to treat psoriasis, eczema, and scarring. It soothes and rejuvenates skin and improves complexion and skin tone. In one study, virgin coconut oil had the strongest scavenging effect on free radicals and the highest antioxidant activity. 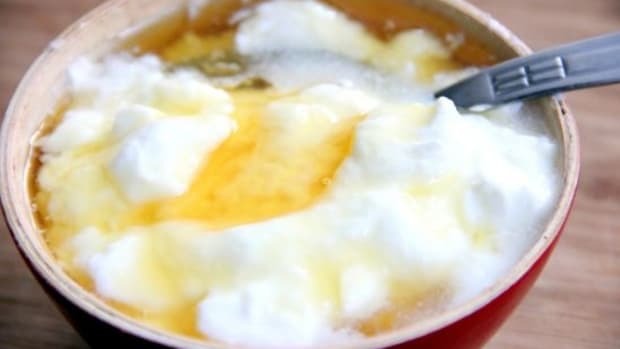 In another study, the antioxidant activity of virgin coconut oil was found to result in an increase of antioxidants and self-healing compounds of the body, resulting in rapid formation of cells and blood vessels in harmed areas. These studies are significant in that they indicate coconut oil&apos;s antioxidant capacity and antioxidants are known to have considerable anti-aging effects. Beeswax and shea butter both hold anti-inflammatory properties, vitamin E provides a boost of antioxidant power, and essential oils provide a pleasant aroma, which may offer therapeutic benefits as well. 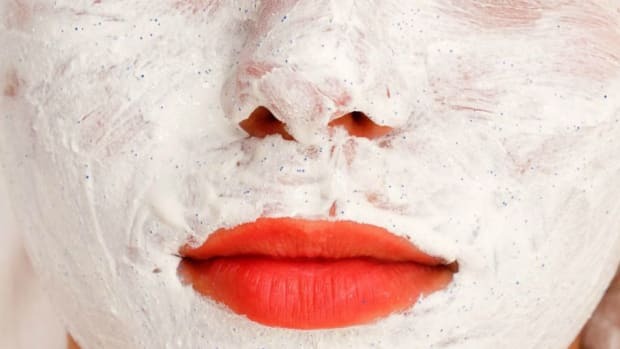 If you don&apos;t have the time, patience, or desire to make face cream, leave the task to the professionals. 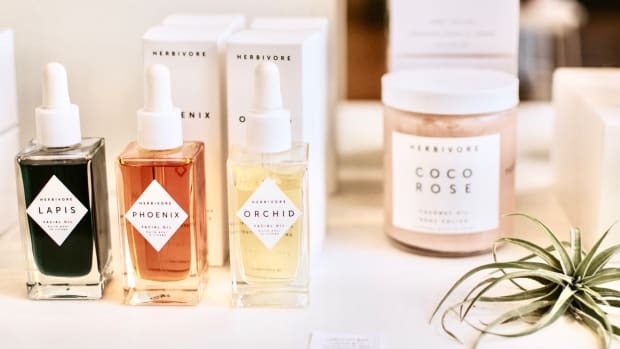 Hit your local health food store&apos;s beauty section or peruse online skincare retailers devoted to natural beauty, such as the Detox Market. When choosing a product, check out the product&apos;s ingredients list and make sure you can pronounce all that is listed, unless you encounter the scientific name for something quite commonplace (e.g. jojoba oil can be listed as simmondsia chinensis). Opt for organic when possible. The following five anti-aging face creams are tried-and-true favorites for many of those who keep tabs on the all-natural skincare world. Take your pick! 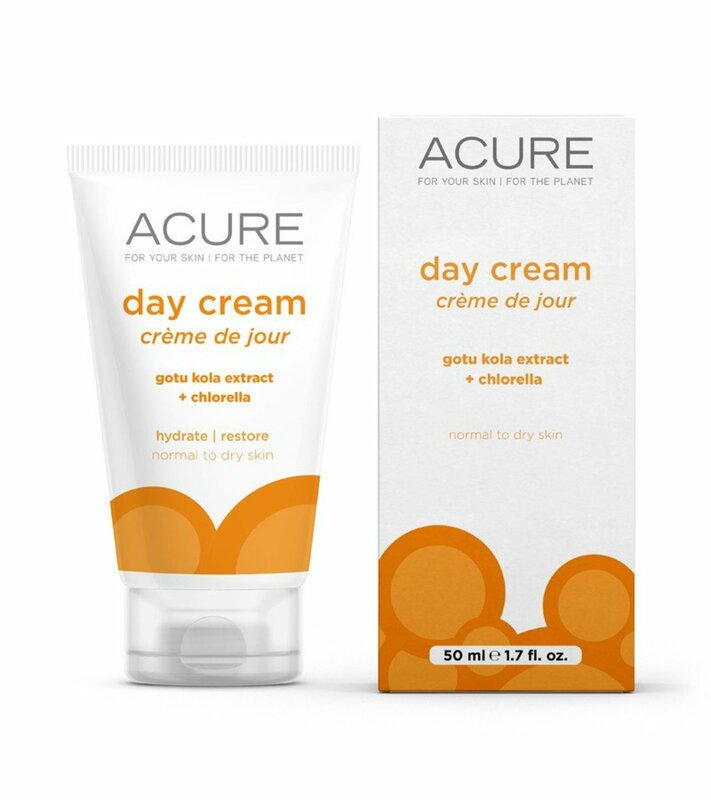 Vegan, sulfate- and paraben-free, Acure&apos;s Day Cream ticks off all the boxes and still manages to be so affordable. Its most prominent ingredients include aloe and acai, blackberry, rosehip, pomegranate, calendula, chamomile, and rooibos leaf extracts. In other words: antioxidant overload (if there ever were such a thing)! The cream is also equipped with gotu kola stem cell and chlorella for rebuilding and protection. Its fruit aroma immediately lifts the spirits and I also find it to be just the right consistency - not to light, not too heavy - so that it always leaves the perfect matte finish. Price: 1.7 fl.oz. for $16.99. Its namesake captures the gist of this gem. Skincredible was originally formulated as a rosacea treatment but soon was used for just about everything. The cream is lightly tinted but rubs in clear. It is based in spring water electolyzed with 24-karat-gold, organic cold-pressed tamanu oil, and organic cold-pressed rosehip seed oil, and is infused with an impressive list of dozens of essential oils. Its aroma is dominated by sandalwood, which makes the cream also fitting for the male olfactory palate. 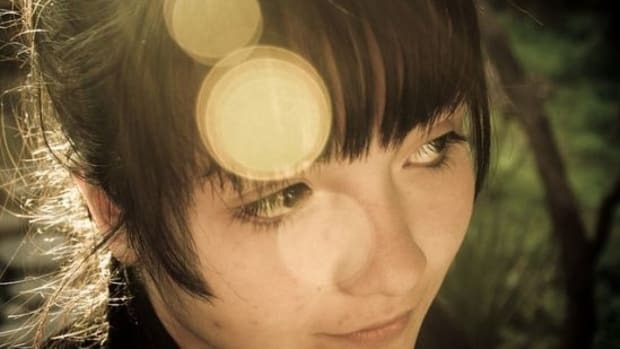 Skincredible targets discoloration, cracked skin, wrinkles, bruises, and scars. Price: 2 fl.oz. $39.95. All of Body Deli&apos;s products look good enough to eat. Clever marketing or are they just that good? They&apos;re that good. 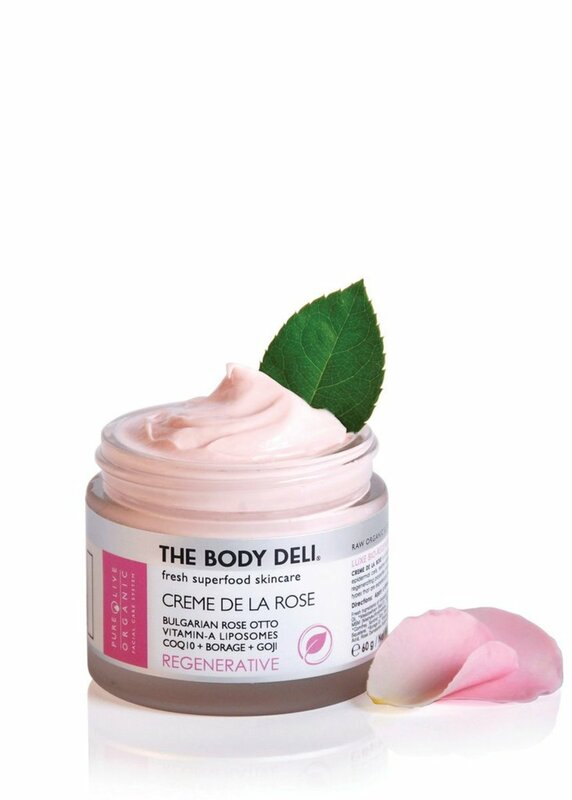 Infused with Bulgarian rose otto, vitamin-A liposomes, COQ10, borage, and goji, Creme de la Rose regenerates and heals the skin. It is filled with antioxidants and is formulated to accelerate cellular turnover, feed epidermal cells, restore elasticity, and diminish the depth and intensity of wrinkles. Each application makes you feel as if you&apos;ve just been kissed by a rose (but further from your grave). Price: 2 fl.oz. $75. 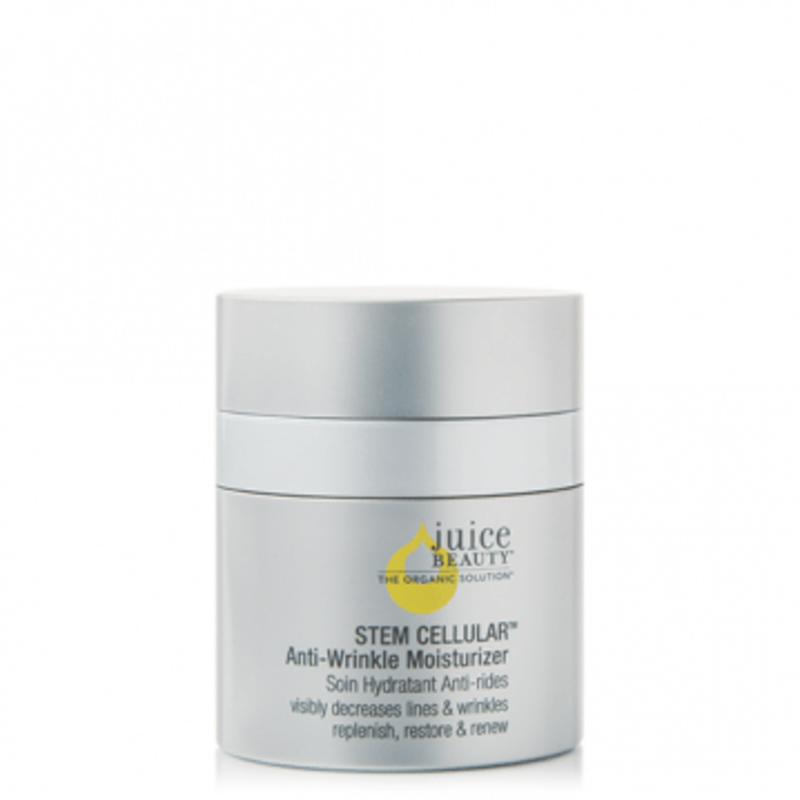 Juice Beauty&apos;s STEM CELLULAR line blends vitamin C and fruit stem cells into an organic resveratrol rich grapeseed base to reduce the appearance of wrinkles. Its anti-wrinkler moisturizer is naturally free of parabens, petroleum, propylene or butylene glycol, sodium lauryl sulfates, pesticides, phthalates, artificial dyes or synthetic fragrances. Price: 1.7 fl.oz. $68.